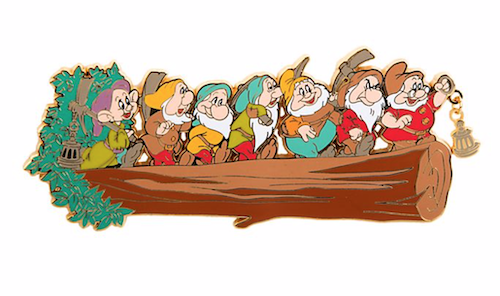 Here is a look at the new Seven Dwarfs jumbo pin at Disney Store UK! Released in January 2019. Limited edition of 400 and the retail price is £89.00. 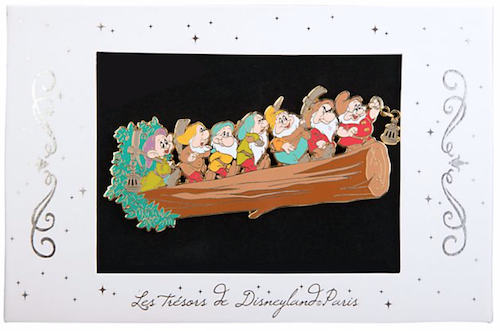 Available on the Disney Store website in Europe. This pin is pretty awesome in person! I actually ordered this straight from Shop Disney UK, using a US address and it shipped and arrived yesterday. Shipping wasn’t super cheap, but it still allowed me to order it from their website.